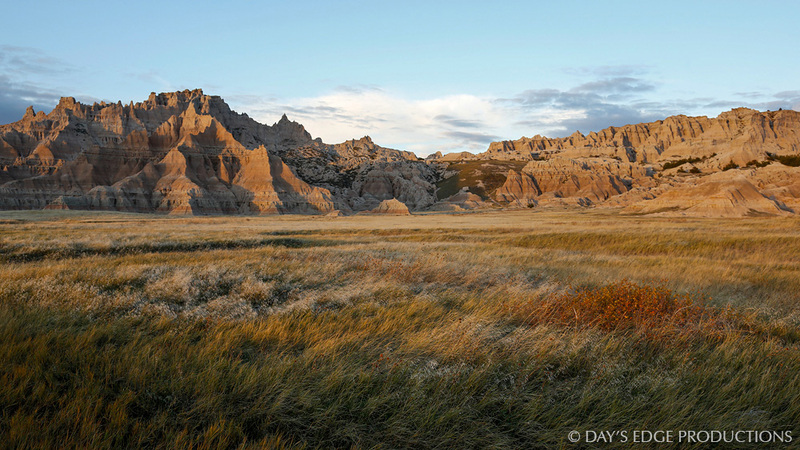 With Nate Dappen and Day’s Edge Productions, Neil has been photographing and filming a variety stories in one of the world’s last great grasslands: America’s Northern Great Plains. The Northern Great Plains are largely owned by ranchers and American Indian tribes, so the World Wildlife Fund and other conservation organizations are focusing their efforts in the region on this diverse group of private landowners, providing economic avenues for them that don’t involve selling or plowing up native grasslands. 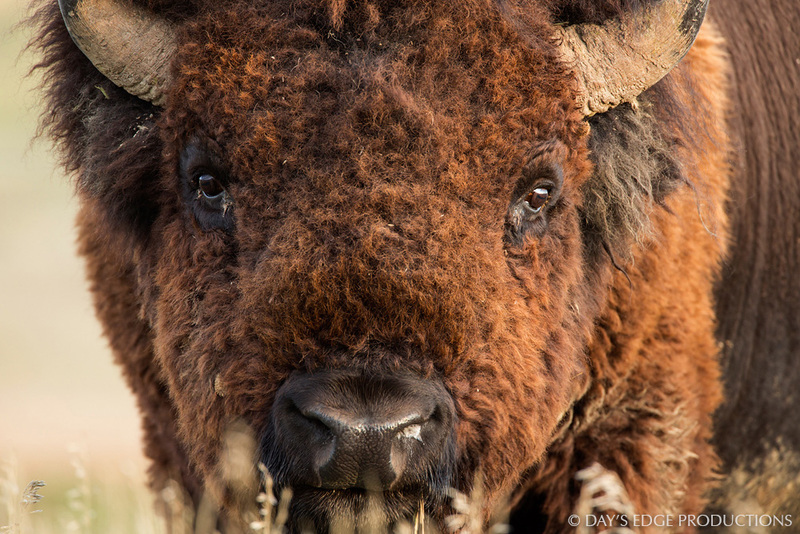 So far, this project has taken Neil to Nebraska to film ranchers and prairie-chickens, to South Dakota to film the Oglala Lakota and the American Bison, and to north-central Montana to film grassland birds and sustainable ranching practices.